4 tips to deal with an oily T-zone. 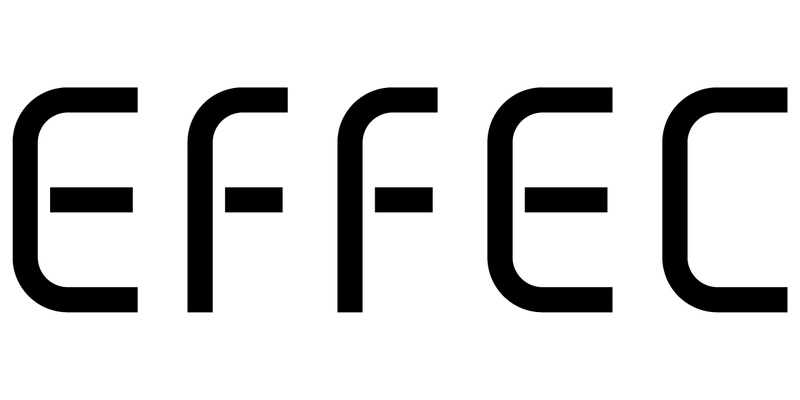 – EFFEC Skin Care | Simple, Efficient Anti-aging & Natural Skin Care Routine. The most Singaporeans feel that they are combination skin.T-zone is generally oily across the forehead, cheek is dry. However, depending on the degree of oil and dryness, it can be subdivided into “more dry” or “more oil”. Combination skin self-assess , which type you are? T-zone After washing feel oily over 30 mins without any skin care maintenance. After washing feel oily in 30 mins without any skin care maintenance. Cheeks After washing feel dry and tight in 1 hour without any skin care maintenance. No need to rub any skin care products after washing face, but the pores are thick. Other Skin of around eye are dryness, easily appear fine line. Easily get pimples, closed comedones. Summer, T-zone easily get greasy, pimples, and closed comedones. As long as the T-zone oil-control conditioning is strengthened and the keratin metabolism management is strengthened, it is possible to quickly say goodbye to the oil and acne. Living in tropical country, we can't avoid the T-zone become greasy. Now, let us teach you T-zone oil control how to inhibit the oil. Cleansing face can help to oil-control for T-zone.However, please noted that is not to crazy wash your face. The doctor said that T-zone does not need to be over-cleaned, otherwise it will stimulate the sebaceous glands to secrete more oil. 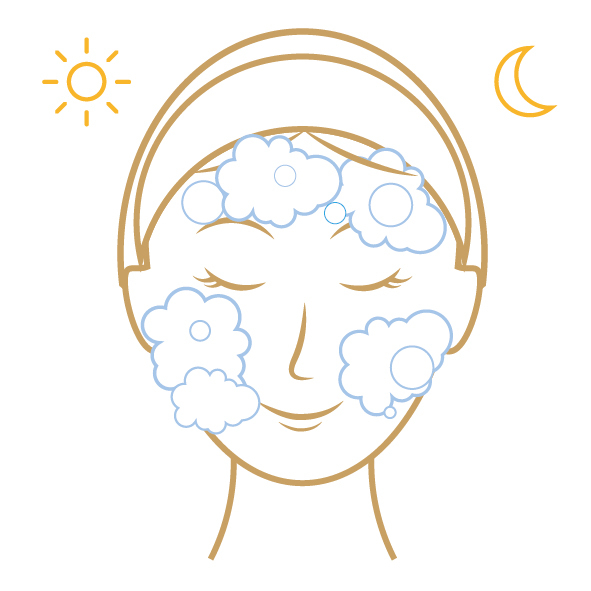 For women who easily get oil in the T-zone, it is only necessary to washing face twice a day in the day and night. The facial cleanser can penetrate into the pores to clean the grease and dirt, effectively oil-control for T-zone. If you find that your forehead and nose are very greasy, you can use oil-absorbing sheets to wipe it. P.S. Pay attention to the cleaning method. The forehead part, make circular motions from the bottom to the top, and then back to where you started. 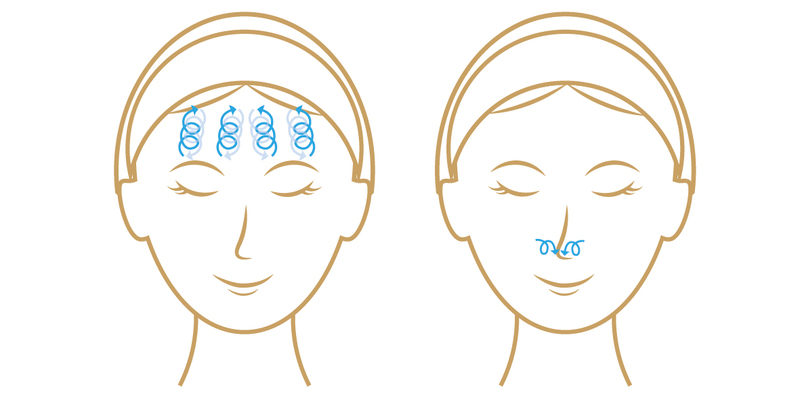 Make small circular motions from both sides of the nose to the tip of the nose. After cleansing, apply a proper amount of lotion with a cotton pad and gently wipe the face skin, especially the T-zone, which can secondary cleansing and relieve the oily of the T-zone part of the skin. Rich of skin oil does not mean that the skin is not deficient in moisture. In fact, many people's skin is surface oily and inside dryness, skin looks greasy and tired, it is very dry and water-deficient. You can apply essence to replenishment moisture for your skin. 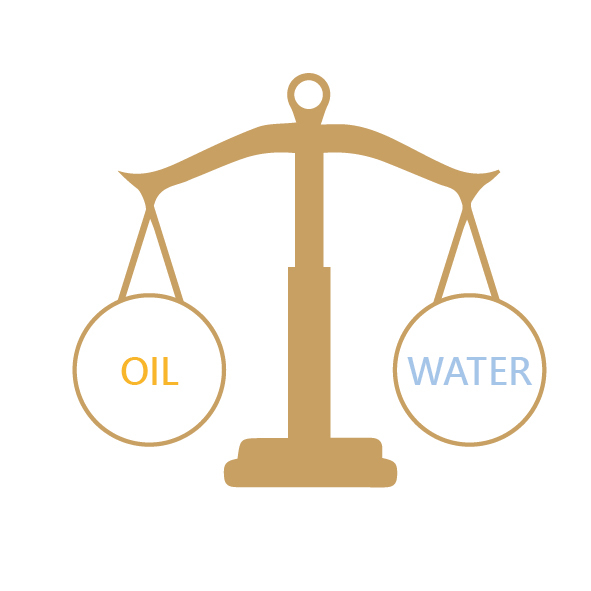 The best state of our skin is water and oil both are balance, T-zone is no exception. Facial mask is a skin care product with excellent maintenance effect. Through direct be in touch with the face skin, it can penetrate into the pores to solve the skin problem. 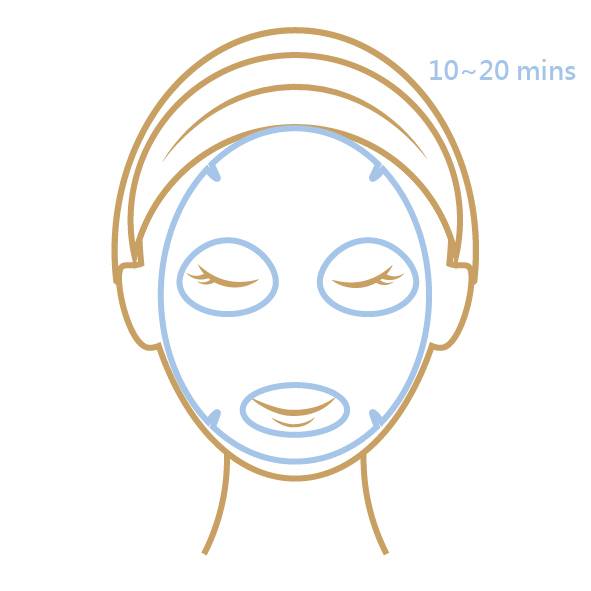 T-zone oil control may also try this technique, clean the pores with facial mask 20 minutes, if you have mild allergy symptoms can be reduced to 10 minutes, but do not talk and do not have expressions during the process, avoid wrinkles appearance.